Hello everyone! Today we are going to make one of the easiest body wash we've made. This is because we use 3 ingredients only! Why aren't we adding in extra products? 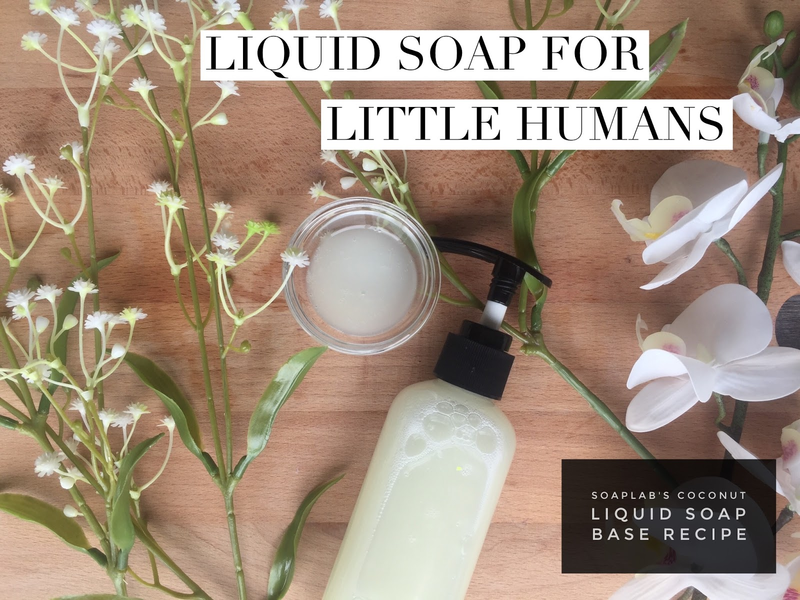 As the name suggests, we wanted something mild and light, even babies can benefit from this liquid wash.
It’s a soap for the whole family. Well sometimes we too want to simply make a quick wash that you can use for a chilled Saturday morning in when all you want to do is stay in bed. We chose specifically for this, the Baby Graceful fragrance. Calming and floral scented that it will make you feel super relaxed and in a weekend mood. Next to ensure that the soap takes care of your baby’s skin, we use Vitamin E in this soap. Vitamin E helps with keeping skin healthy and blocks free radicals in the body which are what causes aging. Hope you and your baby like this soap!